Ask any mom… laundry is a never-ending job in a family! 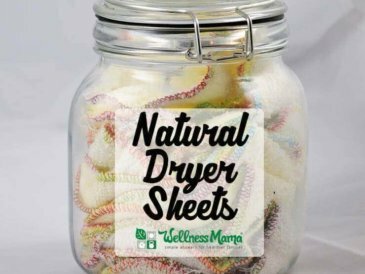 I am always looking for a way to save time on laundry and I certainly like helping the environment, so these wool dryer balls made it on my DIY project list. 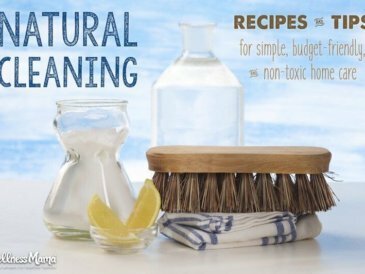 What’s more, they eliminate static, make clothes soft, decrease wear and tear, and are the perfect way to scent laundry naturally with a few drops of essential oil. 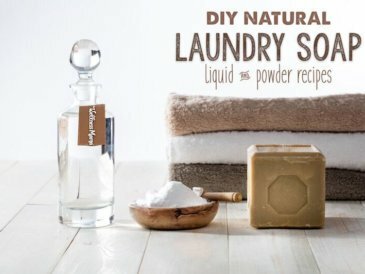 No more chemical-filled dryer sheets? Sold! What makes wool special? Wool is a natural fiber that resists melting and is flame-resistant, making it perfect for use in the dryer. In addition, thanks to the protective properties of natural lanolin in wool, these balls will not retain water or mold. Washable wool is not pure wool and does not behave the same way. Chemical compounds coat the strands of wool and make it impossible to felt. 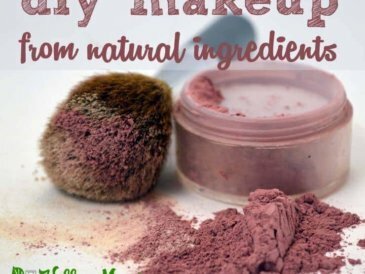 These chemicals are permanent and will never wear off. While this makes wool clothing easier to clean, it does not make dryer balls (and also increases exposure to chemicals). Make sure that the yarn used is 100% pure wool. Only pure wool will felt, or shrink, and form solid balls. Begin with wool yarn. Wrap around three fingers 8-12 times. Wrap yarn around center of bundle. Continue wrapping around, alternating direction until it forms a small ball. I found this tutorial helpful. Wrap yarn until you reach a ball that is the size of a tennis ball or softball. Use blunt needle or crochet hook to pull a length of wool yarn under several layers of the ball. Pull yarn end out and clip with scissors. Repeat step of pulling roving through ball. Make 3 – 6 balls repeating steps 1 through 9. Cut off legs of pantyhose and drop balls into the legs. Tie off with cotton yarn to separate balls. Wash collection of yarn balls in a hot wash with detergent. Cut balls free from pantyhose, and use! Wool balls can live in the dryer because the wool will not hold onto moisture, so there is no risk of mildew or mold. It’s recommended to use three to six balls for best results. 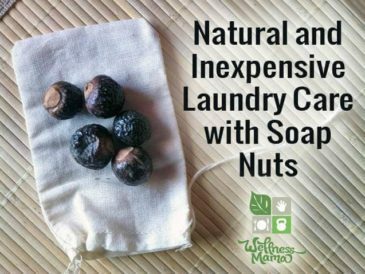 Adding just a couple of drops of essential oils to each ball with freshen a whole load of laundry. Most dryer balls will last about 1000 washes. If they start to come apart, try re-felting them in a hot wash.
Bold-colored yarn may look pretty all felted, but those colors won’t be as pretty on your clothes! Light or undyed wool is best. I have a friend who spins her own yarn, so I used a natural skein from her alpacas. 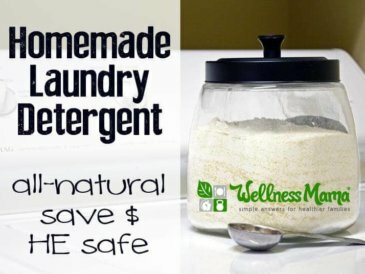 Enjoy cleaner, more natural laundry in less time! 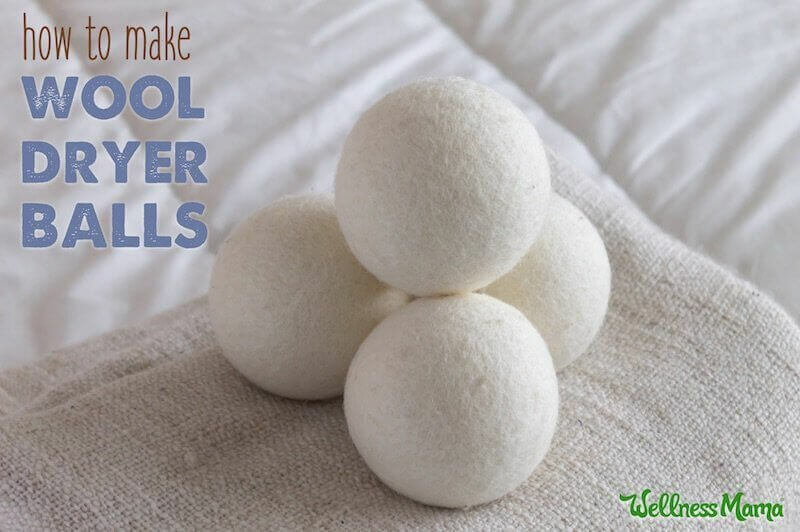 Have you tried wool dryer balls? What did you think?